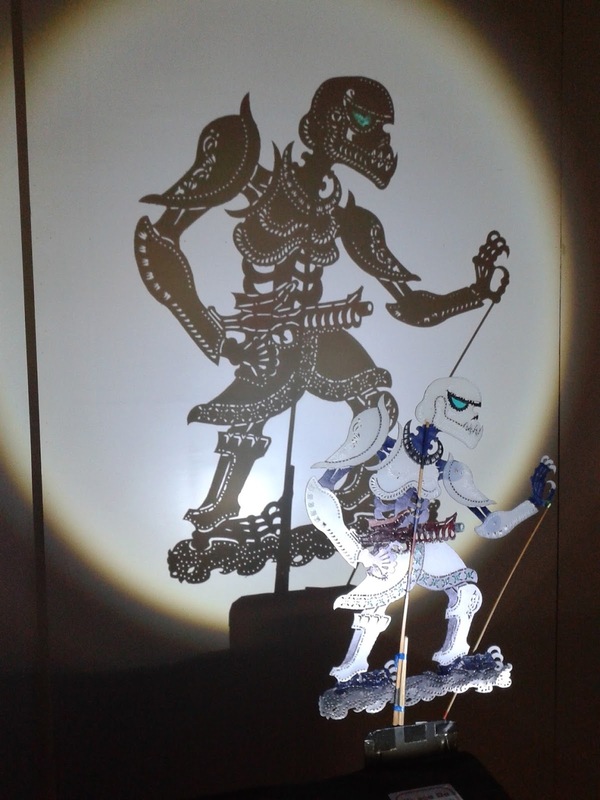 Shadow of Change is an exhibition featuring Star War and Superheroes characters in Wayang Kulit (shadow puppetry) style held at Bangsar Village recently. Wayang kulit is a traditional art form of shadow puppetry performance popular in the northeast state of Kelantan in Malaysia. 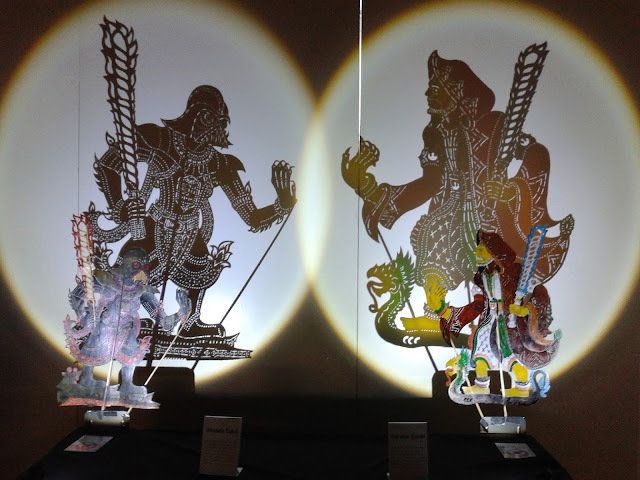 Storylines are usually centred around Hindu epics with characters such as Hanuman, Sri Rama, Sita Dewi and Maharaja Rawana. 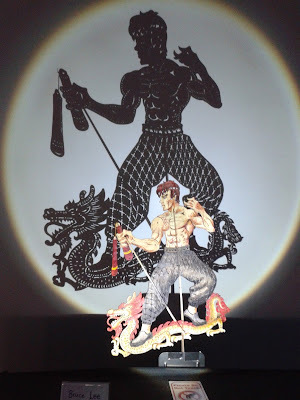 Fusion Wayang Kulit, a local team aims to revive the traditional art form, has added elements of popular culture to the performance and story by adapting popular culture and multimedia components. They have introduced the Star Wars story to the performance with 'Peperangan Bintang: Harapan Baru' (Malay translation of Star Wars: A New Hope). 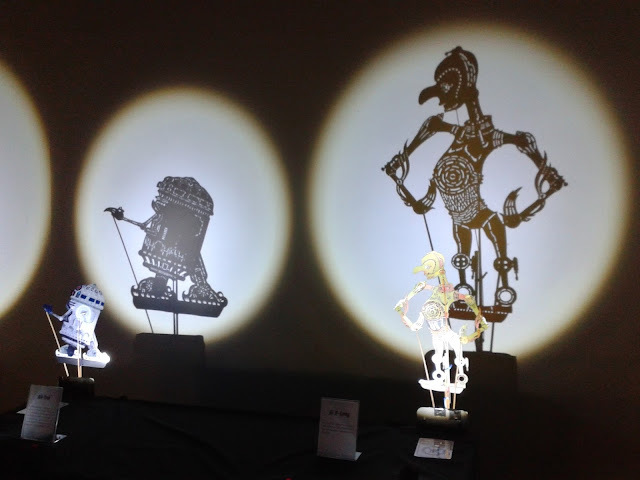 The Star Wars characters were on display at the exhibition; the characters even have their own Malay names!